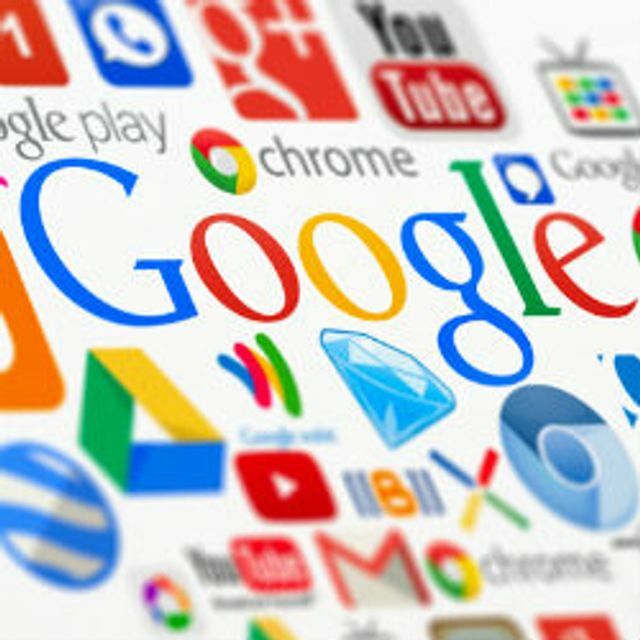 Google has been particularly adept at identifying and exploiting opportunities in the combination of user data collected across the various platforms that they operate, to build a better picture of users' interests and habits which is of particular value to advertisers. But with that more adventurous and complex type of data processing comes an associated burden on the data controller to ensure clarity for users about the way in which their data is to be used. As the Information Commissioners Office has said in the light of their investigations in this case, there are lessons to be learnt here for a wide variety of businesses, and that holds true even where the processing is neither on the scale, nor of the level of sophistication, that Google is undertaking.